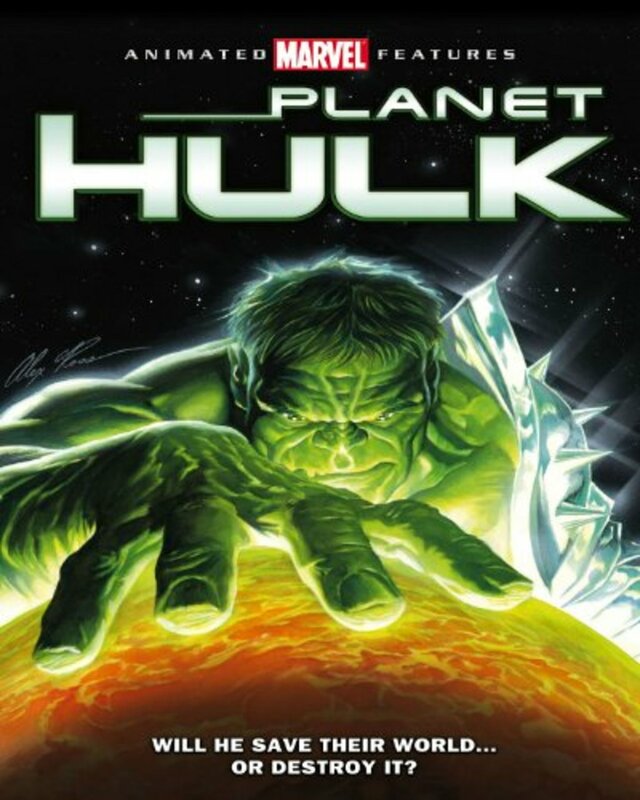 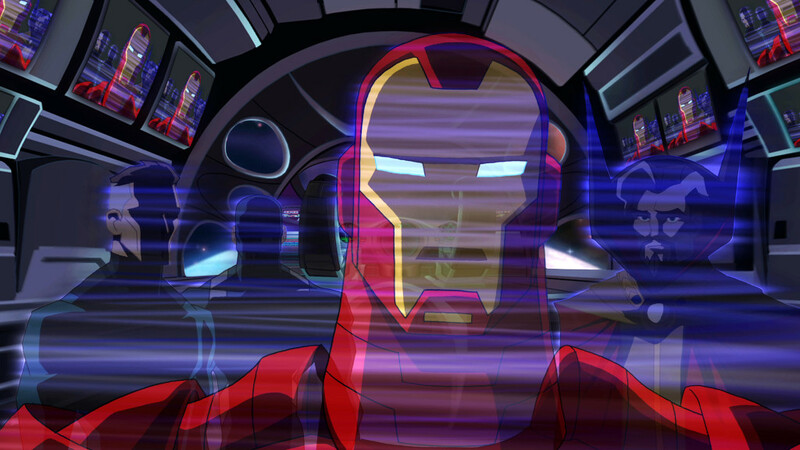 Tired of dealing with the Hulk, Iron Man and his compatriots send the creature to an uninhabited planet, only for him to divert it to a savage populated one. 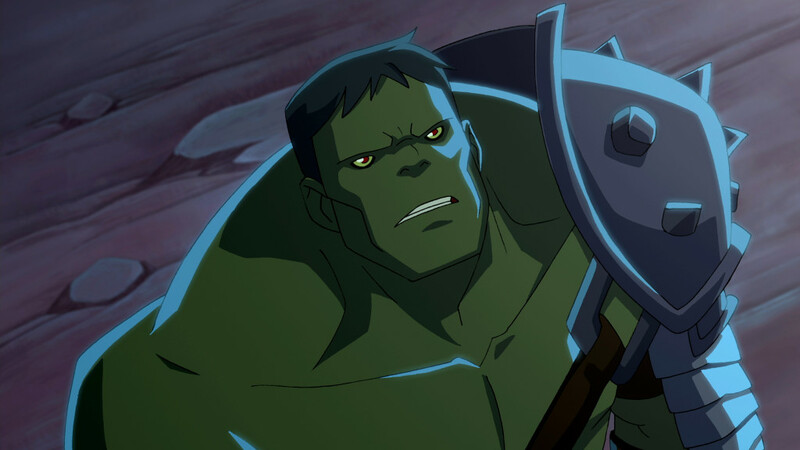 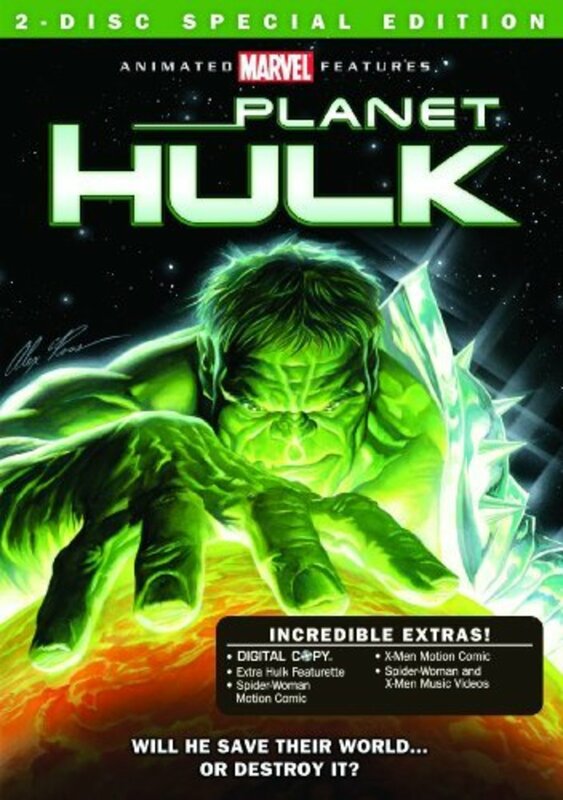 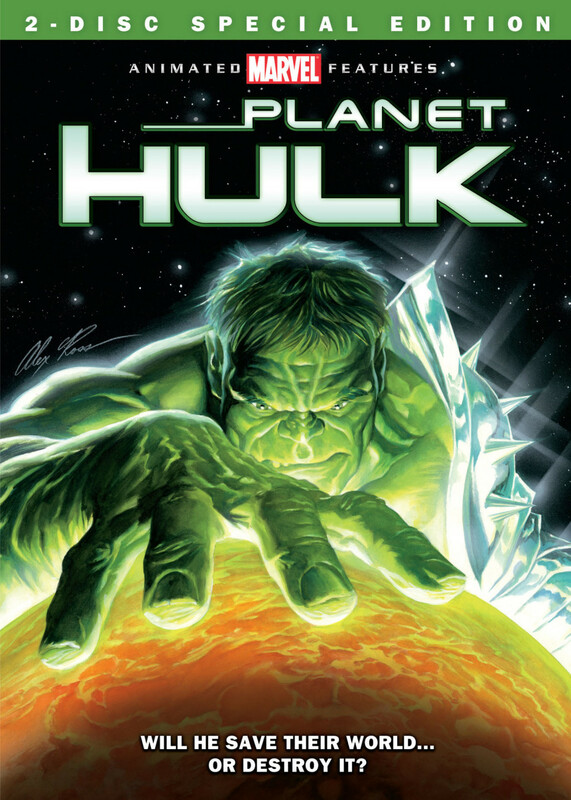 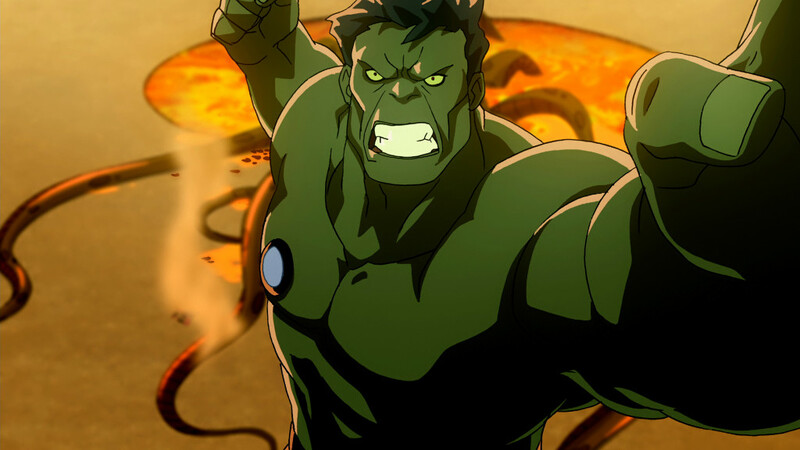 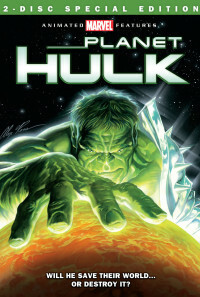 Once there, the Hulk is enslaved as a gladiator for an evil ruler's games where no one expects him to survive. 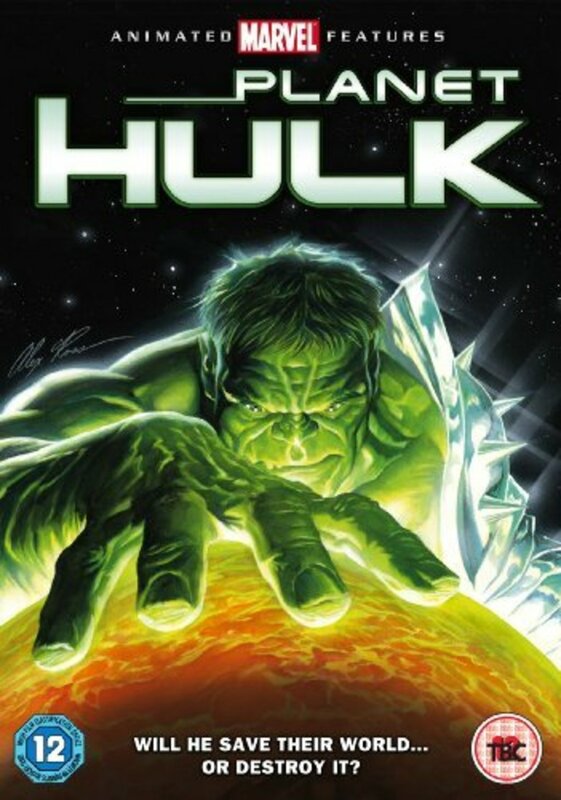 However, the Hulk's might proves everyone wrong to the point where some suspect he is the prophesied deliverer of that world. 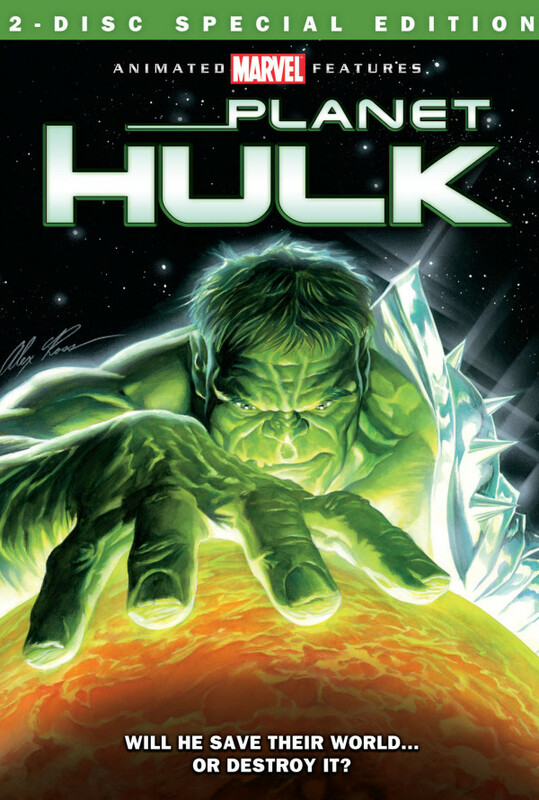 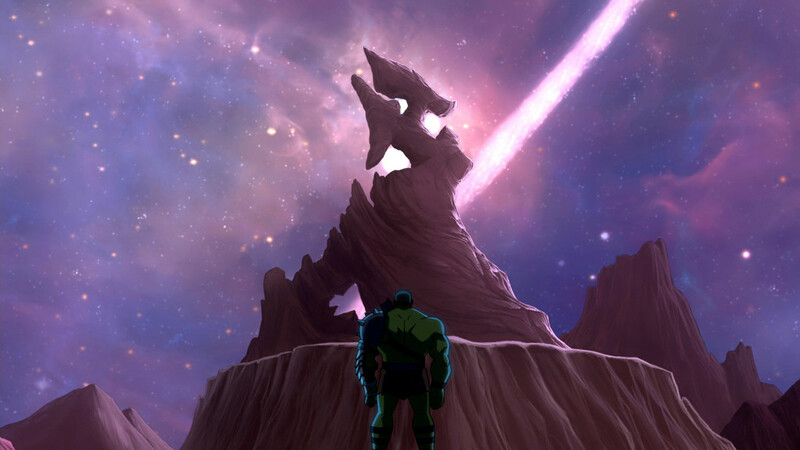 Although the Hulk does not care about such things, he still finds himself being a catalyst that could change the fate of the world.